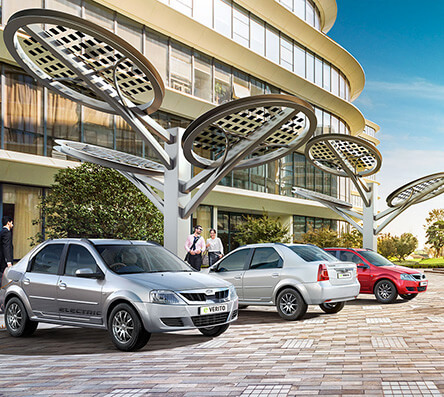 Mahindra Electric - Pioneers Of Electric Mobility In India. 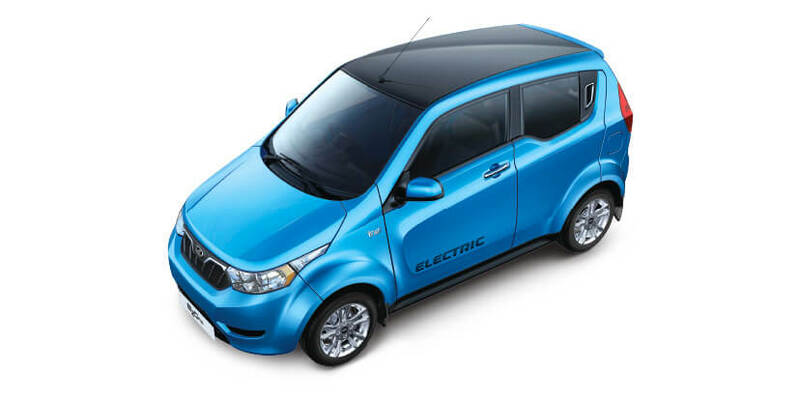 Zippy, compact and 100% electric, the Mahindra e2oPlus is the perfect car for your everyday city drive. Know about the e2oPlus price, vehicle review and mileage (range). The e2oPlus comes in 3 different variants (P2, P4 & P6) each with a set of specifications that are guaranteed to make your every drive safe and comfortable. Test drive the e2oPlus in India and take your first step in the future of mobility. 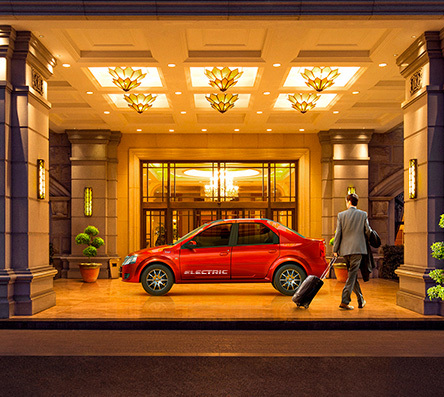 The Mahindra Verito now comes with an electric variant- eVerito India’s first electric sedan that is silent, smooth and suave. 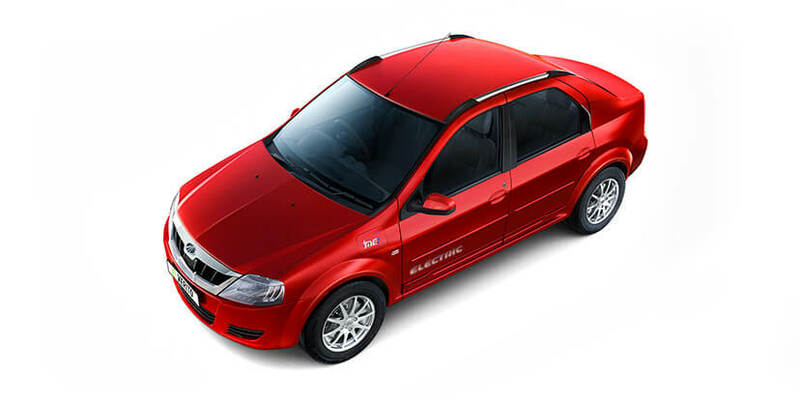 Learn more about the eVerito specifications, reviews of Mahindra Verito electric car, the price of eVerito and mileage (range). 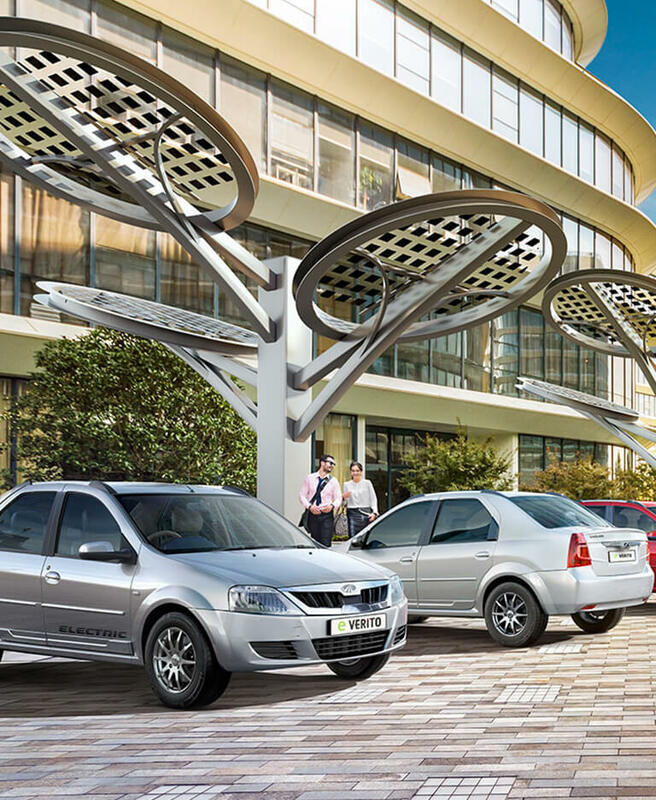 Test drive the eVerito in your city and be a part of the movement towards an all-electric future. 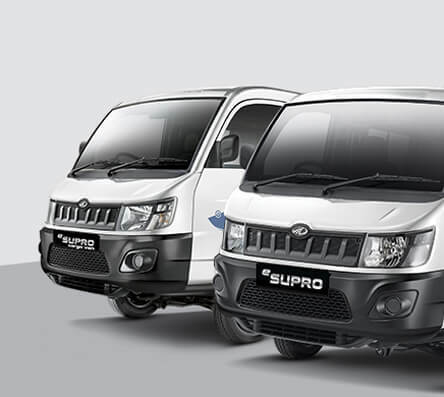 After the success of the Supro, get the same versatility in India’s first all-electric passenger and cargo van- eSupro! 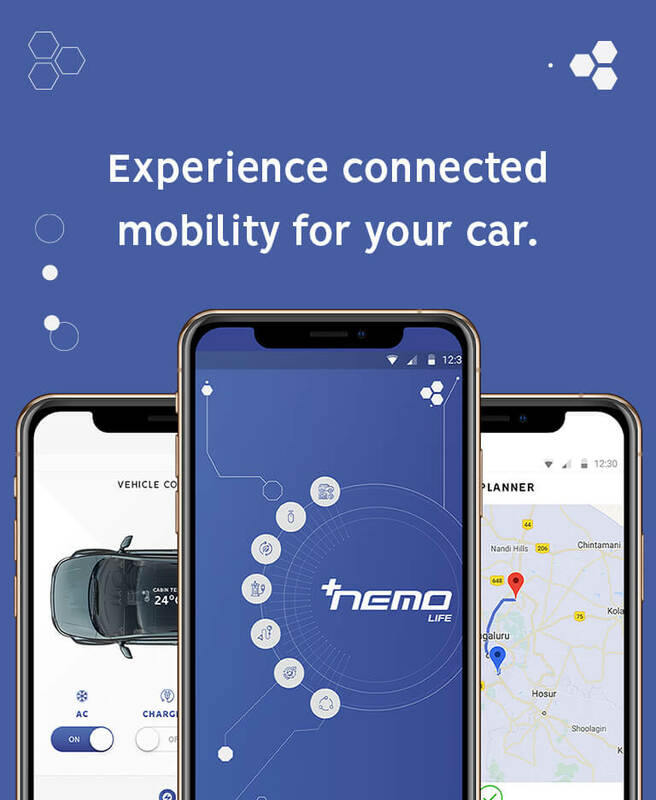 Know about the price of the electric passenger and cargo/panel van and learn more about the features and specifications. Discover the technology of last mile connectivity and last mile delivery with the eSupro! This low maintenance, lithium-ion battery powered range of electric three wheelers are ready to change the way India moves. 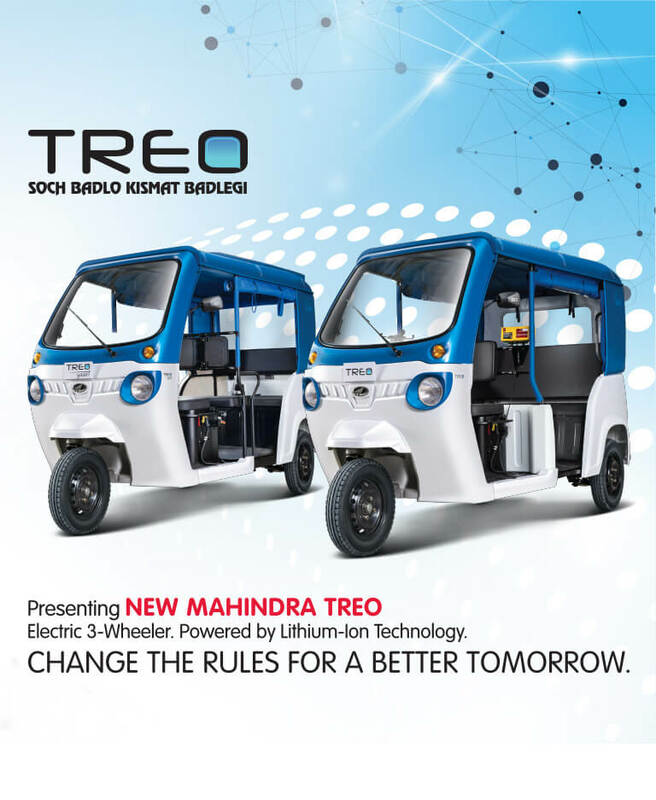 Learn more about the Treo electric auto and Treo Yaari electric rickshaw, price of the electric auto in India and get all your queries about battery, charging and range answered! 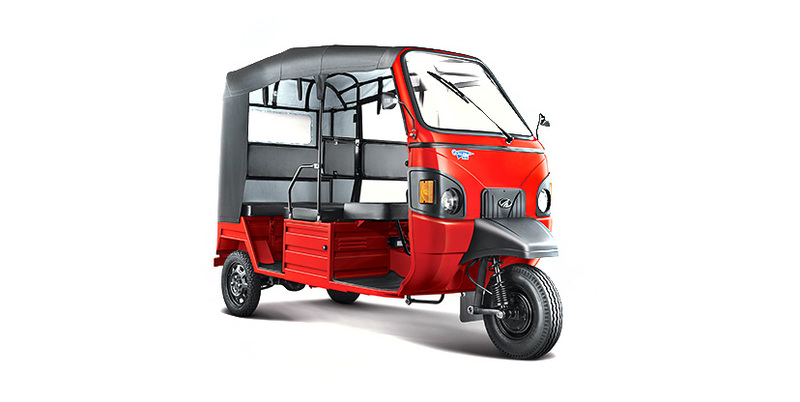 Mahindra Electric is one of the leading eAuto and eRickshaw manufacturers in India with the launch of 2 variants of this electric Three wheeler. 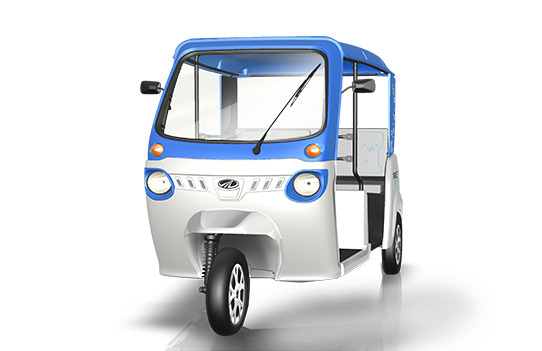 Explore Mahindra’s lead-acid battery powered electric Rickshaw that’s redefining last mile connectivity and improving the public transportation scene in India. "I really think this car is making a difference in our lives." "This car resonated my belief in a clean life." "Having driven this, I doubt if I will ever go back to driving a petrol car"
"With this car, we have adopted the future much earlier than the others." "It's a drive cheaper than the Delhi metro." 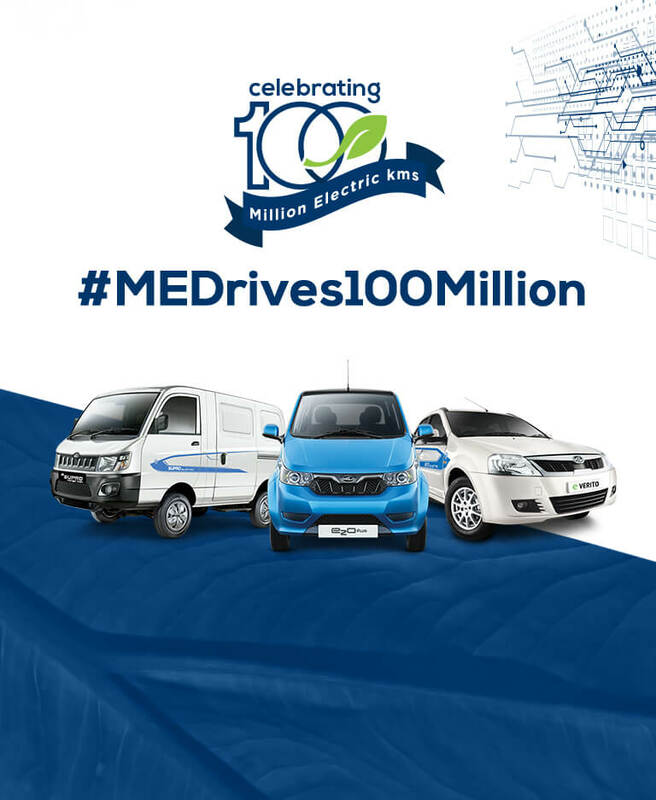 "The car makes me feel responsible and happy"
© Mahindra Electric Mobility Limited 2019. All rights reserved.